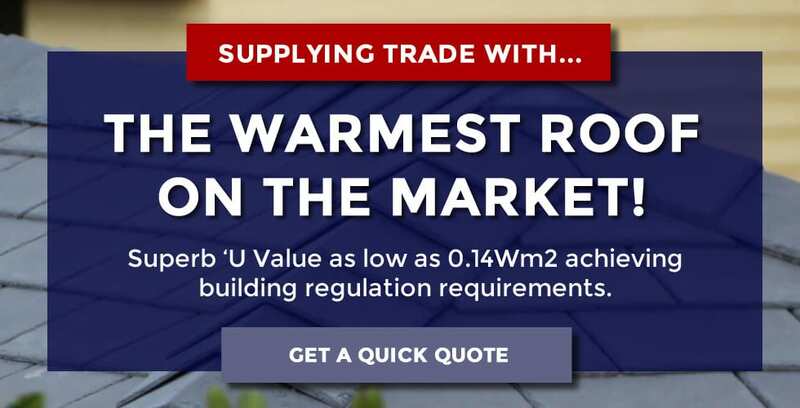 The ultimate ‘U Value of 0.14Wm2 guaranteed. 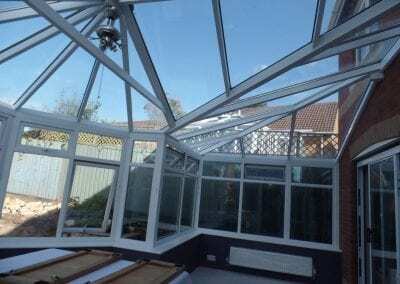 Achieving building regulation requirements. 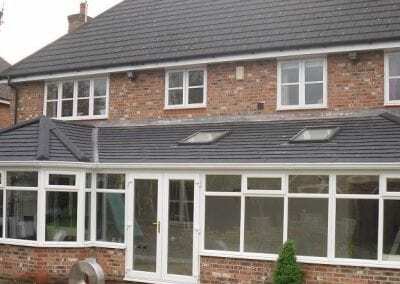 Insulation which prevents any risk of condensation and stops the build-up of damp within the roof. 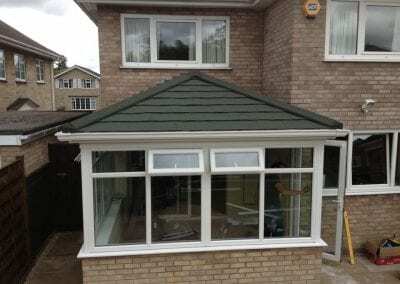 Our roof conversions can be completed in just 2-3 days. 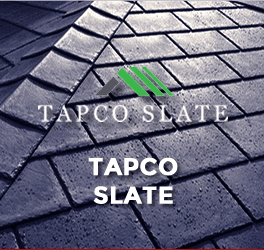 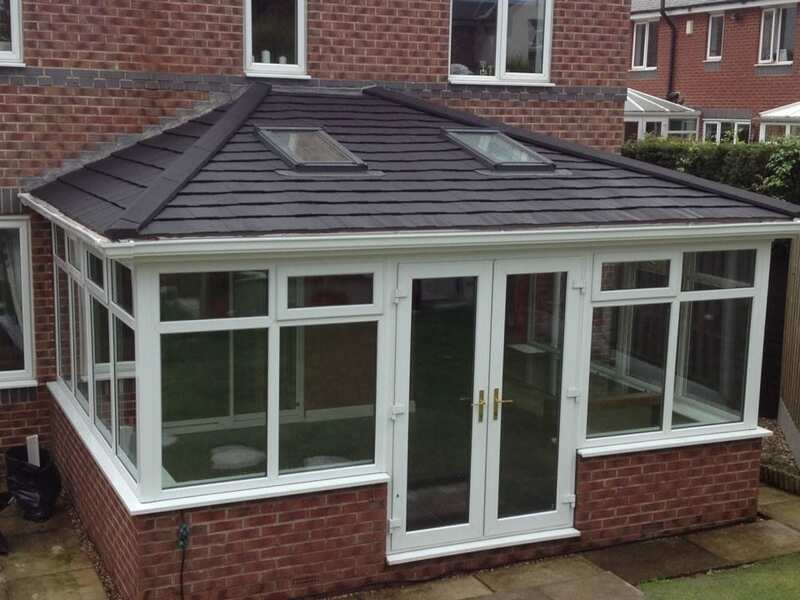 Our replacement roofs are so energy efficient that they can reduce heating bills. 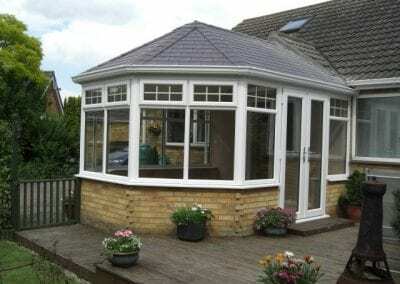 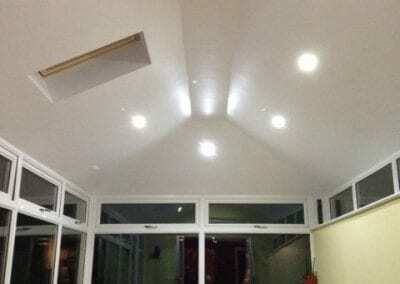 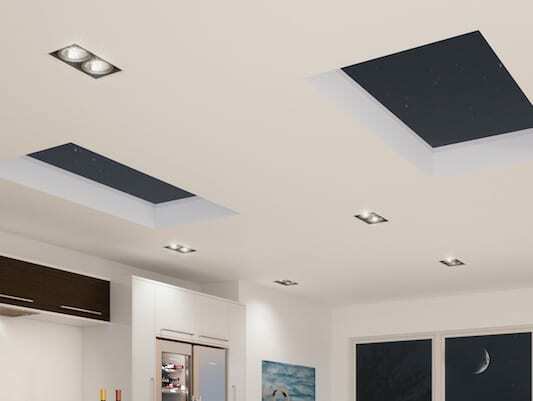 This makes new conservatory roofs even more affordable. 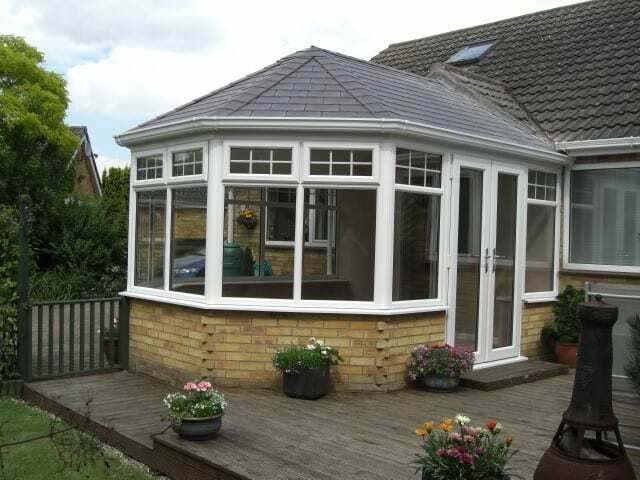 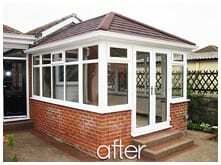 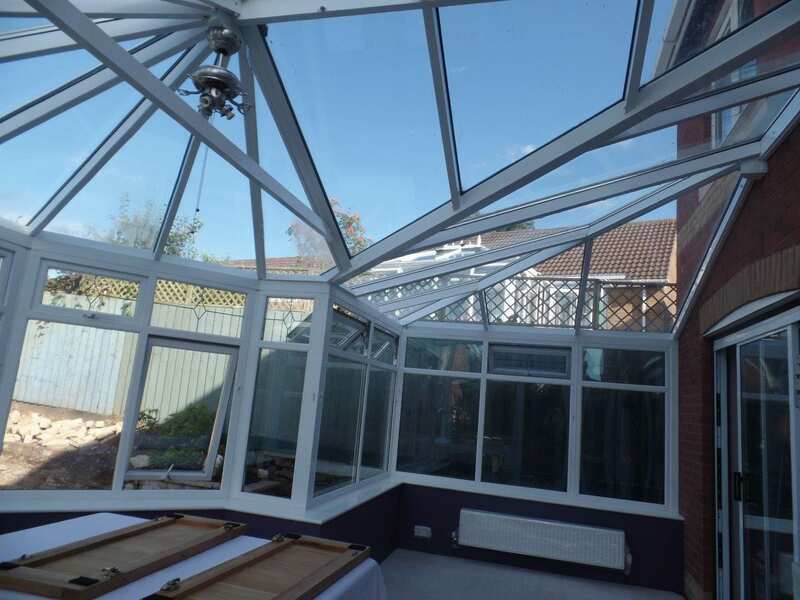 Whatever the season a Warmer Roof will regulate conservatories to make sure it is a comfortable temperature all year. 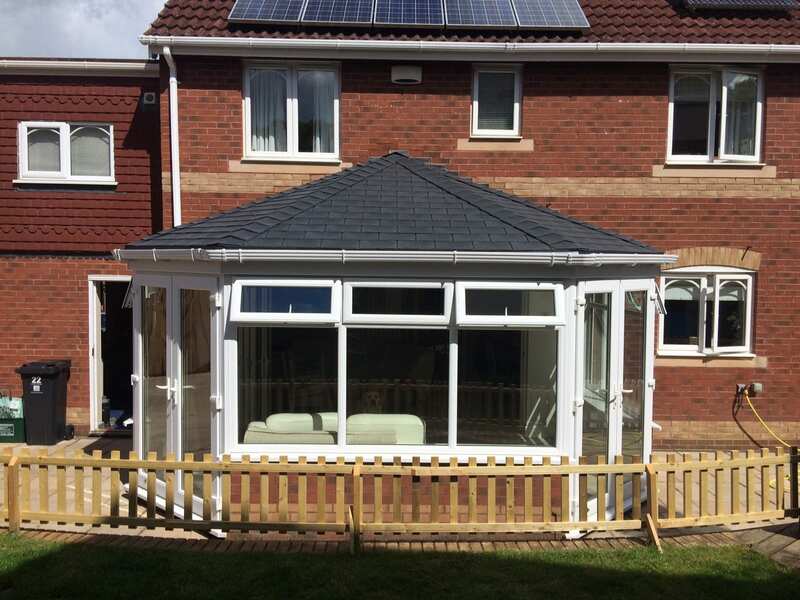 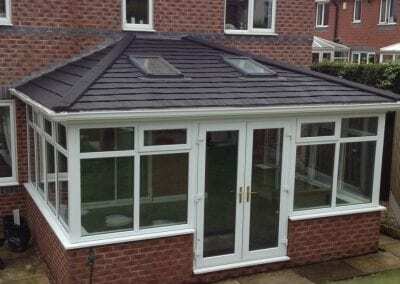 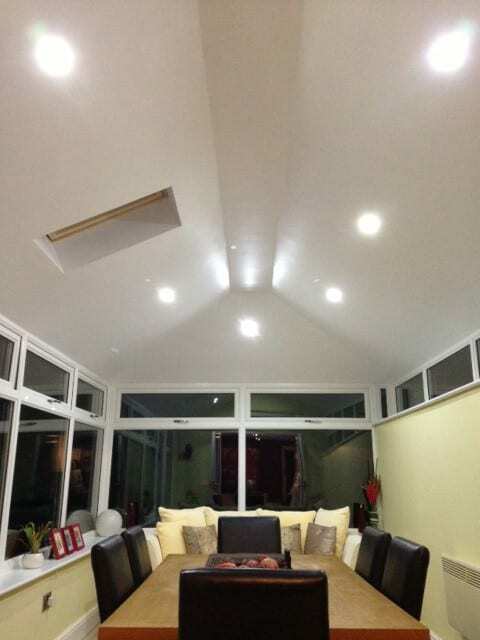 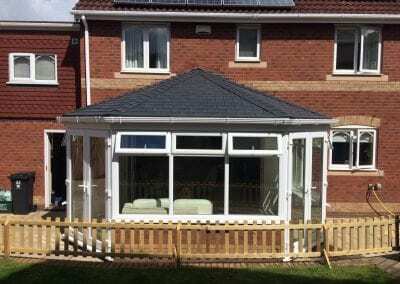 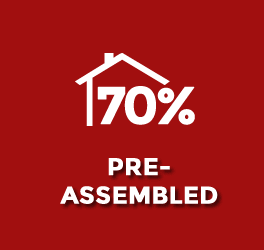 The lightweight, tiled or flat timber framed roof is highly insulated to make a conservatory a truly year-round room. 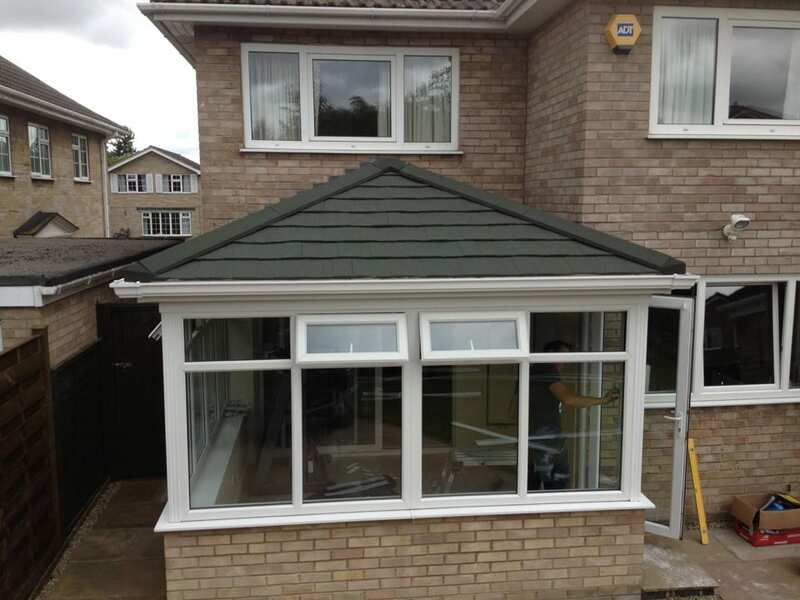 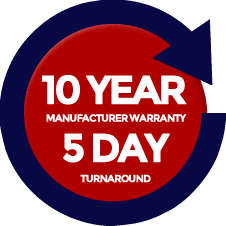 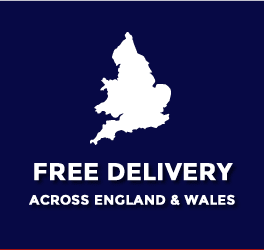 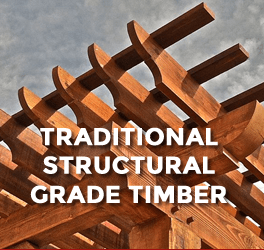 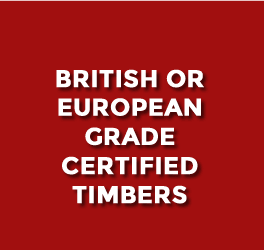 Warrmer Roofs are designed to be stronger and can be tailored to your needs.